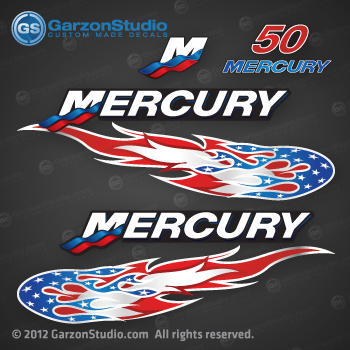 This Mercury decal set is taller then the other version available on our site, made for this specific model with an oil window on front of the cowling, this is why the low stripe of the Starboard side of the decal have a bite or cut on a U shape. 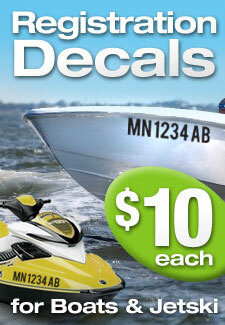 2005-2007 Mercury 40 hp, 50 hp and 60 hp engines, please send us an email if you need additional options (price may vary). This replica was made from a 2007 Mercury 50 hp cowling.